At Mel Rapton Honda, we know our loyal customers love to get all the facts before buying a new or pre-owned vehicle. It's for that reason we often like to compare and contrast our top Honda cars with those of the competition. Today the sales and service experts at our Honda dealership in Sacramento, thought it would be a great idea to put the sporty and efficient 2019 Honda Fit subcompact car up against the 2019 Chevrolet Spark. The 2019 Chevrolet Spark is also a subcompact car that comes four trim levels and a choice of manual or automatic transmission. This car comes with a 1.4-liter electronic fuel injection engine that produces only 98-horsepower at 6,200 rpm and 94 lb.-ft. of torque at 4,400 rpm. Its ride is improved by the MacPherson Strut front, compound crank rear suspension, Hill Start Assist, and four-wheel ABS brakes. The basic safety system in the Chevrolet Spark includes an airbag system, StabiliTrak electronic stability control system with traction control, and the LATCH system. The interior of the Spark can be equipped single-zone manual climate control, front high-back bucket seats, 4G LTE Wi-Fi hotspot capability, and two-way manual front passenger seat. After taking a close look at both cars, a few things become clear. Even the base trim of the 2019 Honda Fit is more powerful and includes many more safety and tech features than even the top 2019 Chevrolet Spark trim. 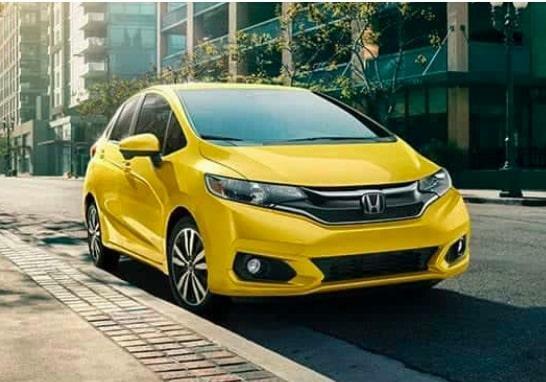 If you want to learn more about the 2019 Honda Fit or take one for test-drive, all you need to do is contact Mel Rapton Honda today. While you're here, don't forget to ask about our entire lineup of new Honda vehicles. *29 city/36 highway/31 combined mpg rating for 6MT models. 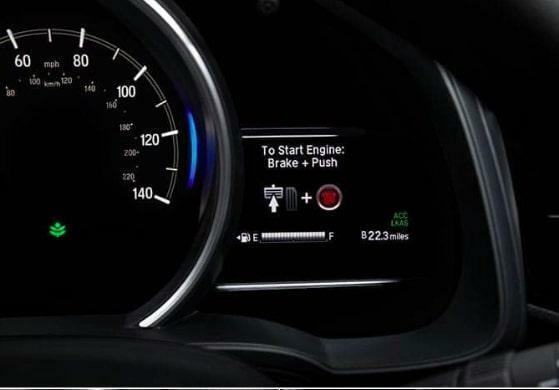 33 city/40 highway/36 combined mpg rating for LX CVT model. 31 city/36 highway/33 combined mpg rating for Sport, EX and EX-L CVT models. Based on 2019 EPA mileage ratings. Use for comparison purposes only. Your mileage will vary depending on how you drive and maintain your vehicle, driving conditions and other factors. **MSRP excluding tax, license, registration, $895.00 destination charge and options. Dealer prices may vary.